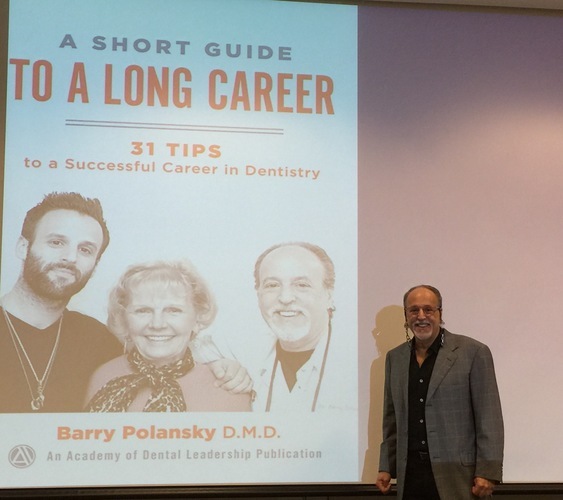 Tony Gedge from Marketing Pirates of Dentistry spoke to Dr. Barry Polansky about his new book, The Complete Dentist. 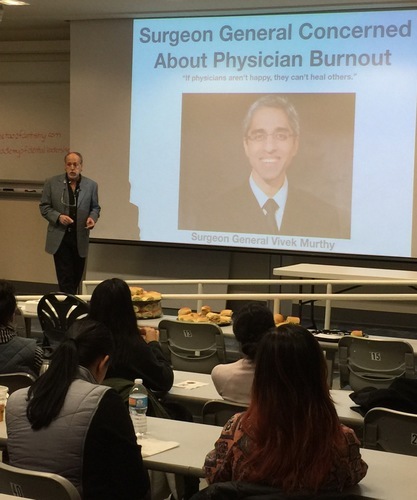 They discussed the things dentists can do to and how dentists can avoid burnout and have long and successful careers. 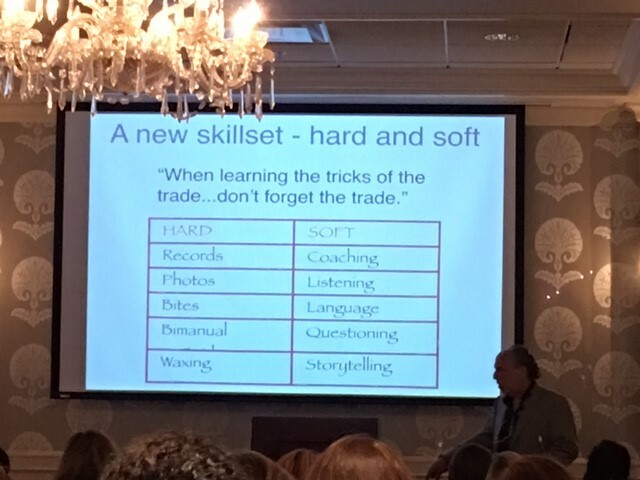 Recently, Dr. Barry Polansky was interviewed by Allison Watts, DDS with Transformational Practices. They discussed the new book, The Complete Dentist, and the reason leadership in the dental field is needed more now than ever. 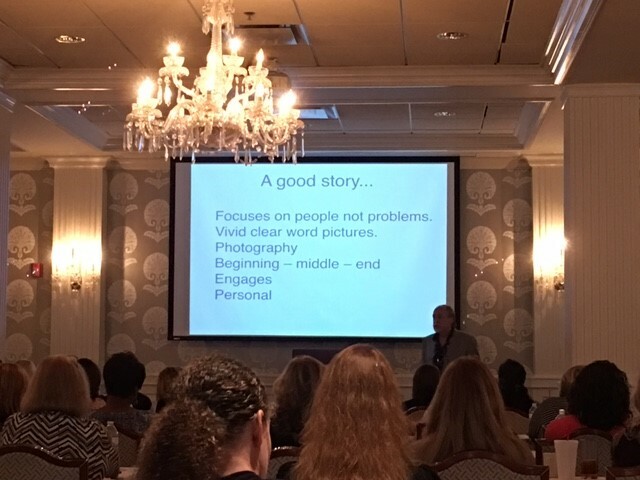 Dr. Barry Polansky recently talked a group of 10 dental practices in South Carolina about Positive Psychology. 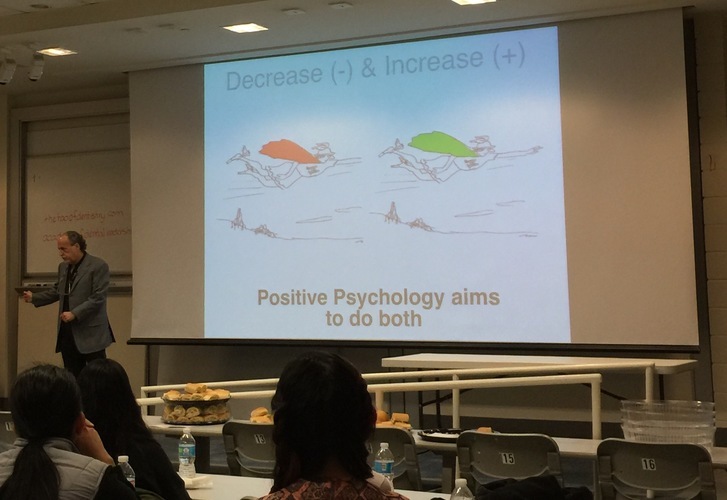 This effort was spearheaded by Dr. Matthew Cook, and the presentation itself was a mini-session that represents what’s to come in Dr. Polansky’s comprehensive Positive Psychology in Dentistry course. 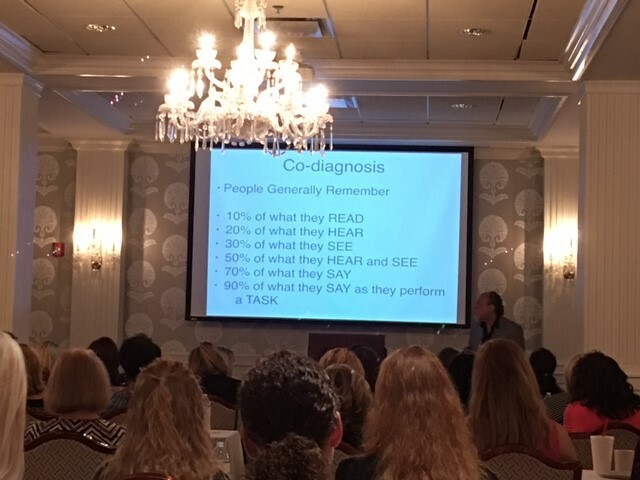 Positive Psychology and dentistry are more closely linked than you might originally assume, as the success of dentistry fully depends on dentists and team members being able to truly understand patients and communicate with them in a fulfilling, educational manner. 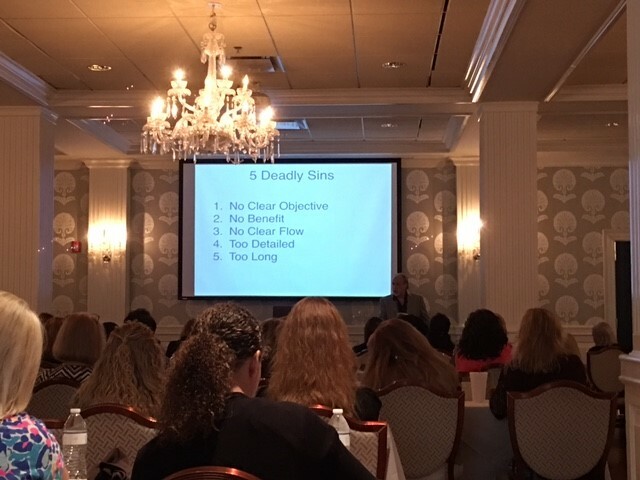 Dr. Polansky is currently finalizing the curriculum, and the course will be available here at Academy of Dental Leadership soon for interested parties. 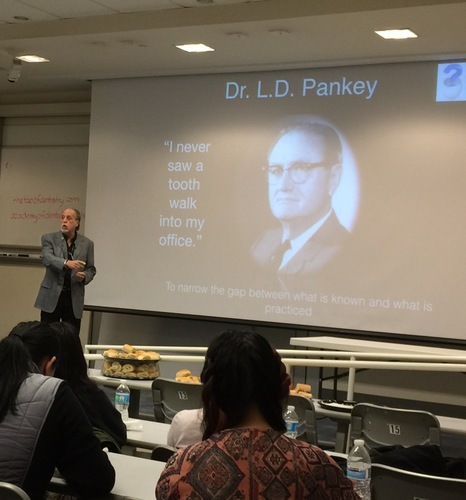 In November, Dr. Barry Polansky gave a lecture at the University of Pennsylvania School of Dental Medicine. All students were invited to the event, which was a big success. 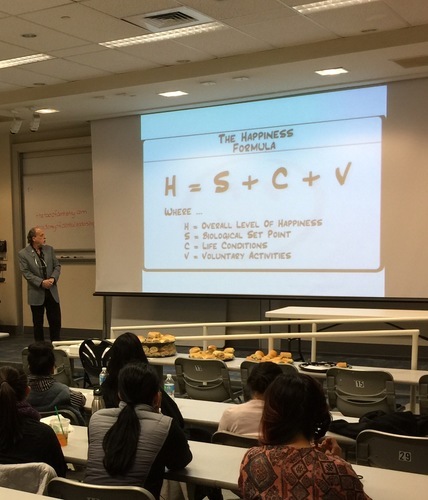 The lecture, which focused on positive psychology, was the first in this clinical year’s Dental FellowTrack program series, which was created by the Pennsylvania Academy of General Dentistry in conjunction with the students of Penn Dental. 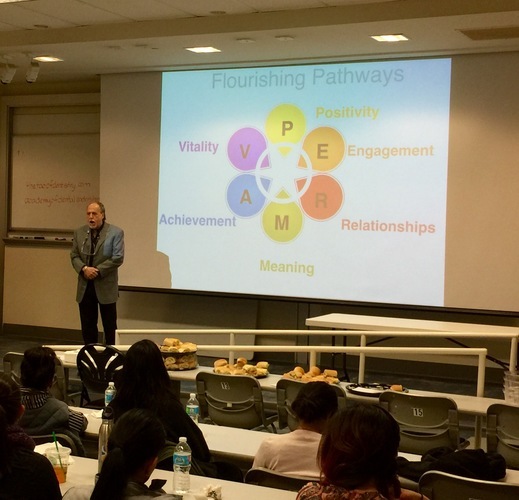 Topics are designed to fit the needs and interests of today’s dental students, and the theme of positive psychology in the dental office provided excellent food for thought for all who participated. The FellowTrack program was designed as continuing education for and by dental students. 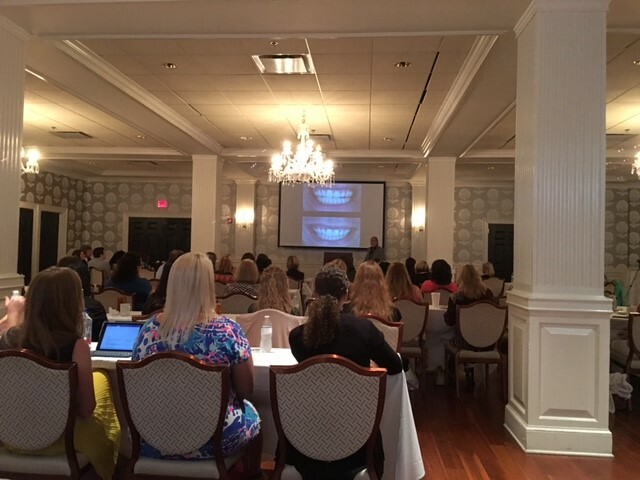 The program is registered with the national Academy of General Dentistry and is supported by the Pennsylvania Academy of General Dentistry. 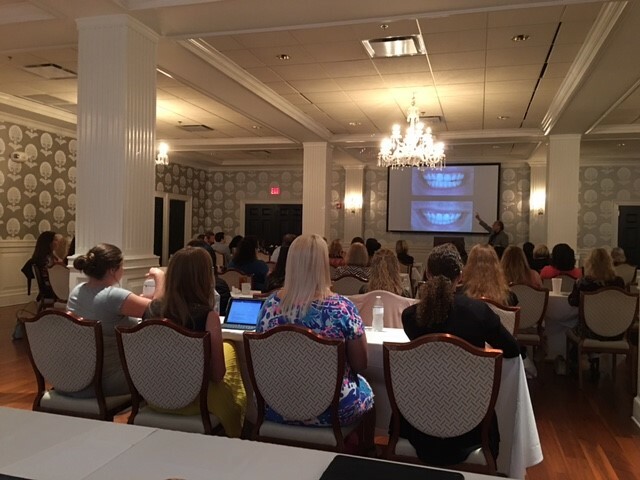 Participants of the club are interested in attending clinical and practice management talks, and they receive credits for continuing education towards their Fellowship by maintaining membership in the Academy of General Dentistry. 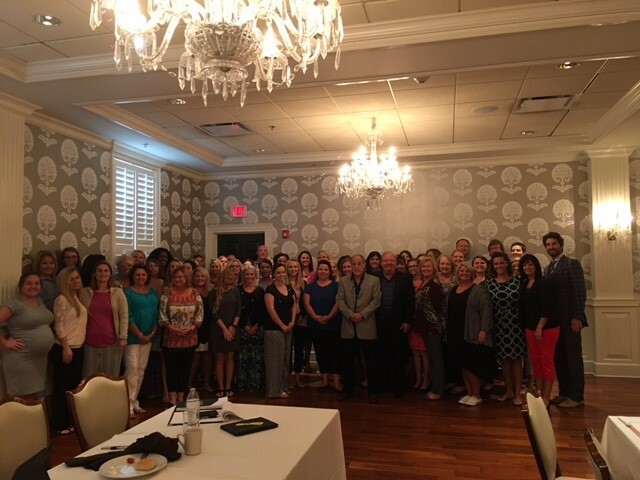 The Pennsylvania Academy of General Dentistry funds the meetings. Dr. David Tecosky, along with Dr. Vincent Mayher (a past President of the national Academy) and Dr. Heywood Kotch are the faculty advisers.